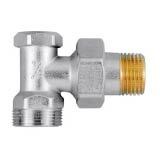 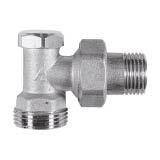 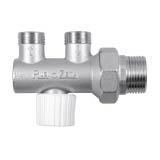 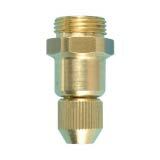 Valves and lockshields are widely used in several sectors, ranging from water and sanitary system to fluid distribution systems, or to gas distribution networks. 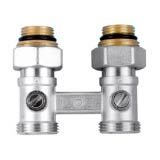 Although there are many types of valves and lockshields on the market, the most common ones are spherical, which are fabricate with a brass body and a gasket that can prevent fluid leakage. 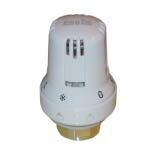 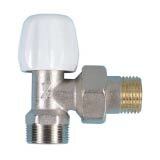 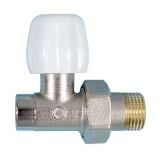 Rubi Zeta makes also thermostatic valves and holders with its thermostatic radiator head. 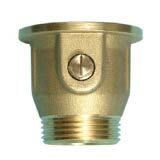 All goods are made in plated nickel brass. 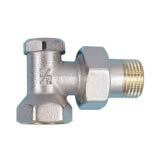 Pex / al / pex/ Ø pipe Ø24 P19 F "